Join us this Easter for a delicious Afternoon Tea, perfect to celebrate with all the family. Click here for more information. 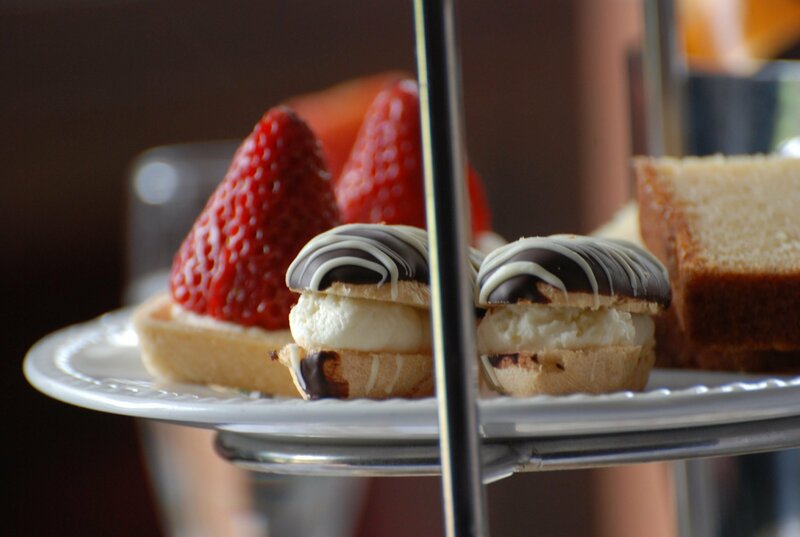 Join us this Easter for a delicious Afternoon Tea, perfect to celebrate with all the family.